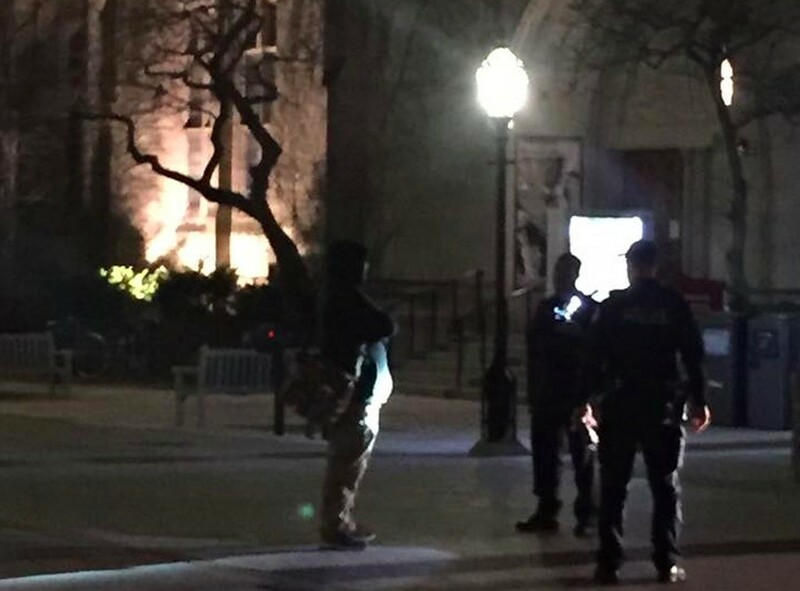 The University of Chicago Police Department (UCPD) issued a trespassing warning last night to an individual who was posting racist and anti-Semitic flyers around campus. 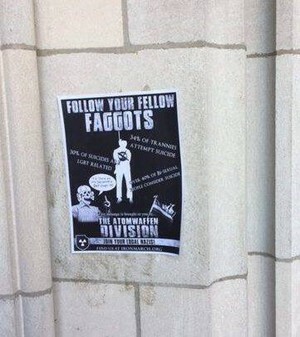 “Similar flyers were also posted elsewhere on campus. The UCPD subsequently apprehended a man who was carrying flyers and spray paint, and whose face was concealed by a bandana. We are told that he was released with a warning for trespassing,” the statement reads. 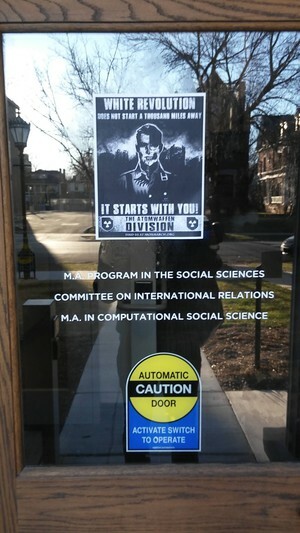 One of the posters found around campus. Fourth-year Chase Woods posted a photo of the individual speaking to UCPD officers on Overheard at UChicago just moments after the incident. According to Woods, some of the posters read "Black Lives Don't Matter" and displayed racist cartoons and anti-Semitic slurs. Others called for a “white revolution.” Woods saw and tore down posters at Levi Hall and Harper Memorial Library before notifying the UCPD. “[These people] will continue to come to incite hatred and fear until this administration makes it perfectly clear that hate speech is not welcome here,” Woods wrote in the post. The CSRPC and CSGS will host a forum to discuss recent incidents of hate speech on campus at 5733 South University Avenue on March 29 at 4:30 p.m.